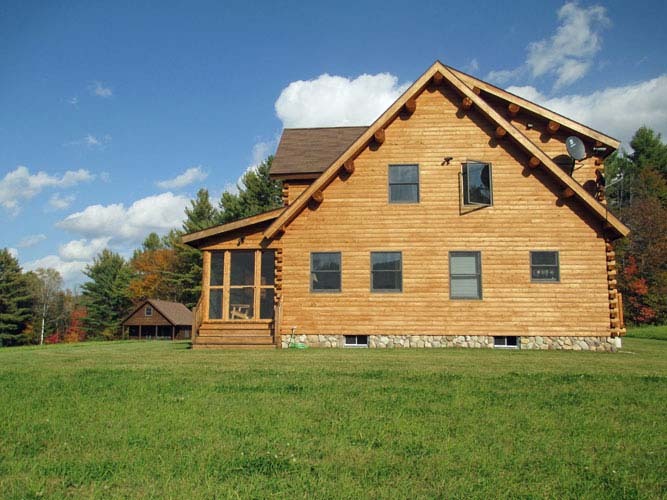 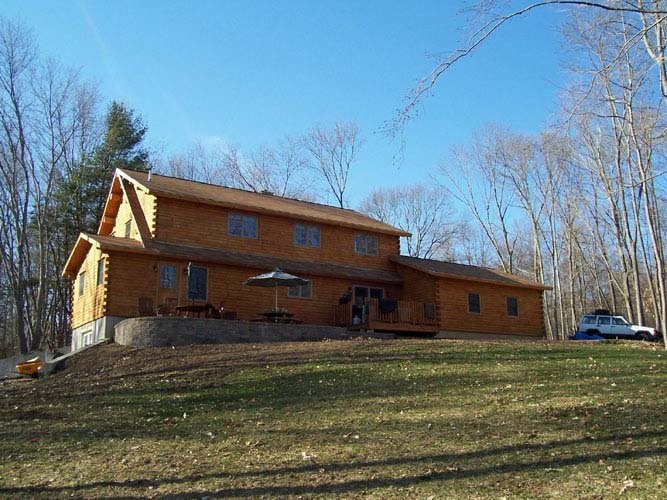 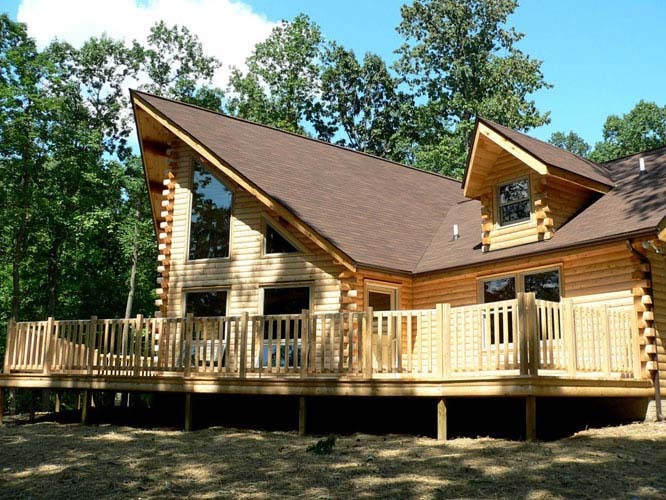 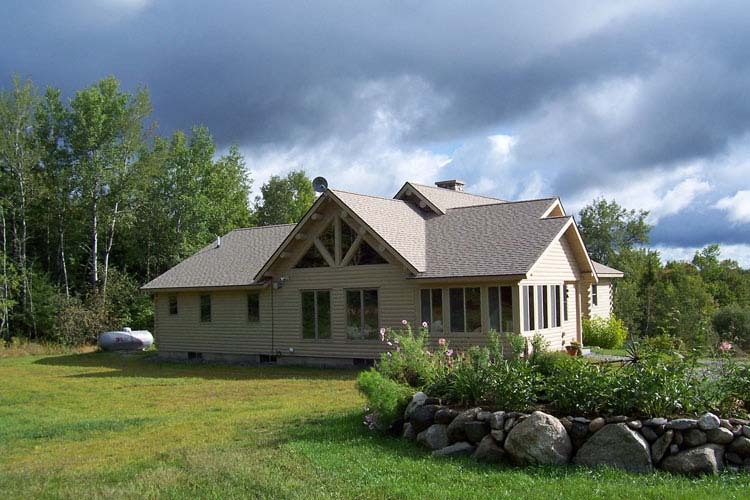 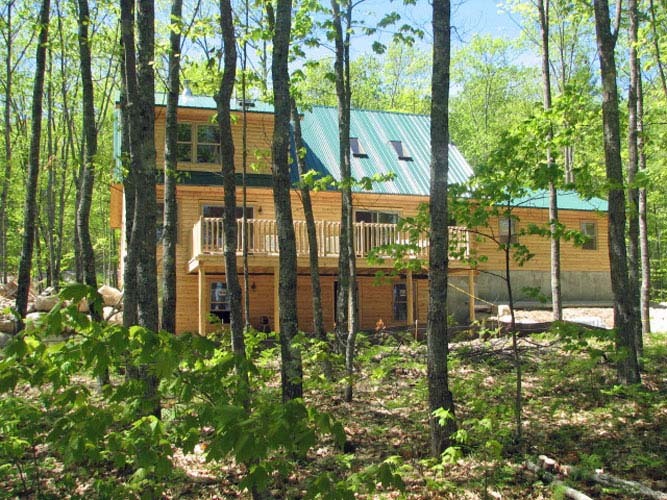 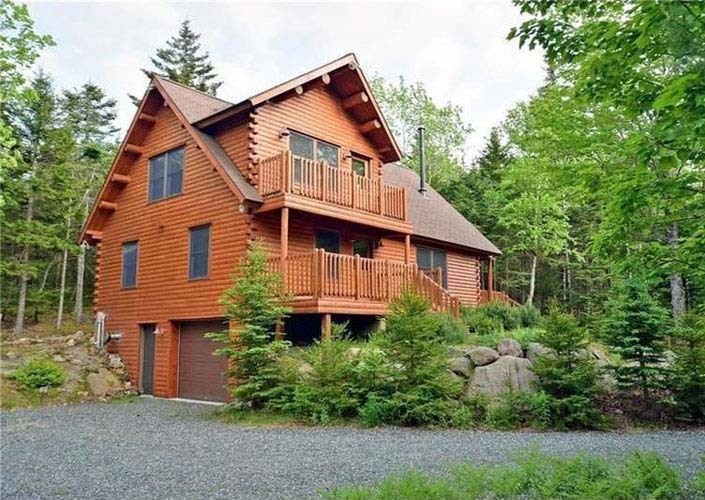 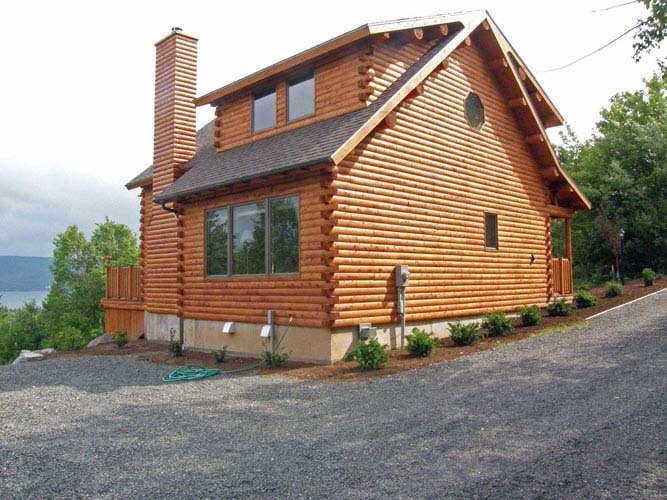 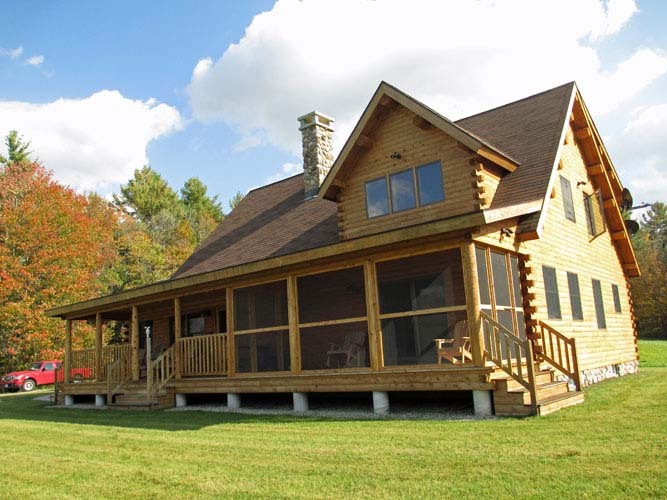 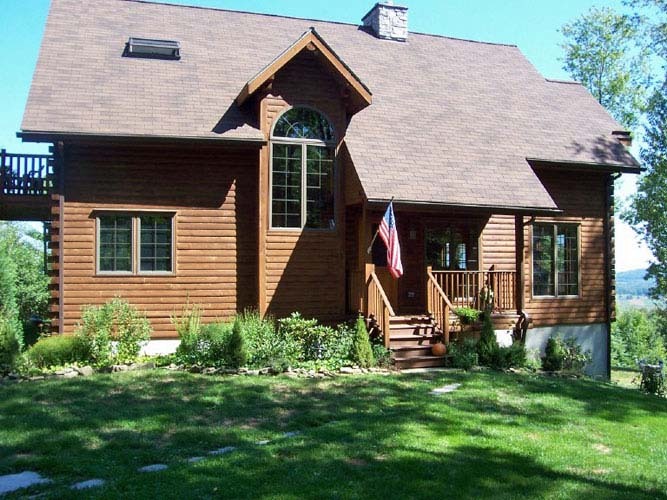 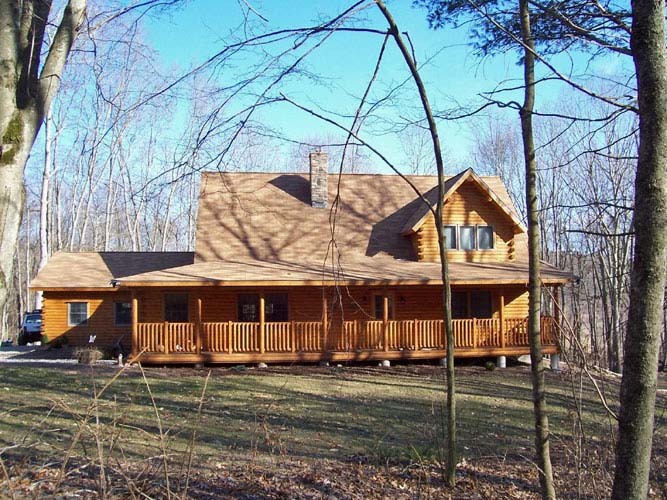 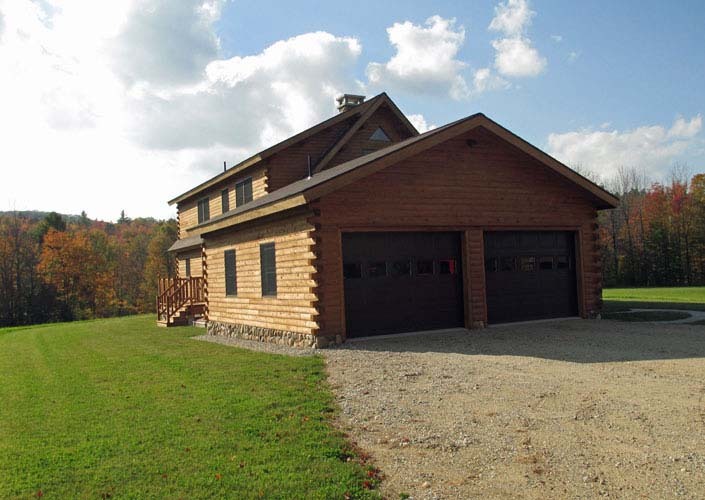 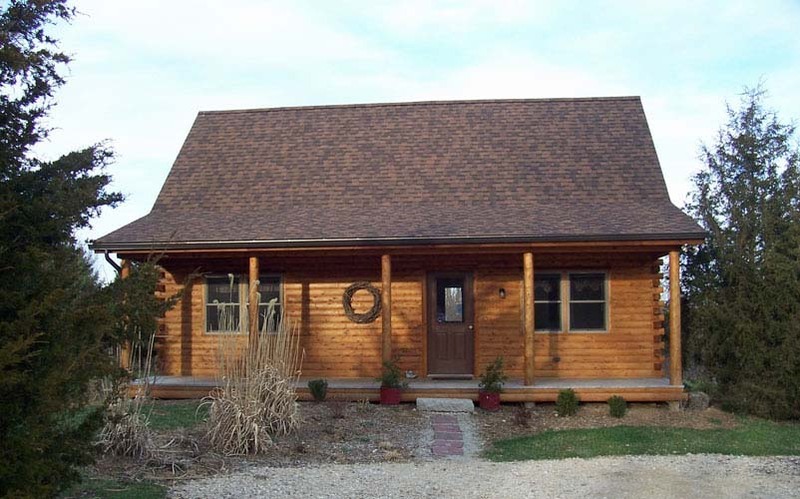 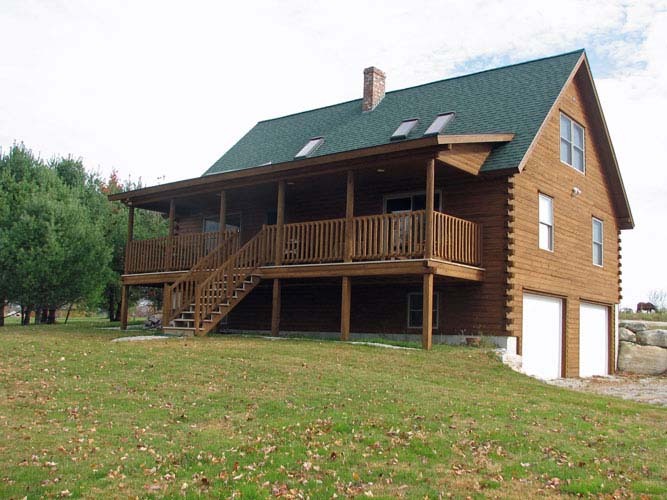 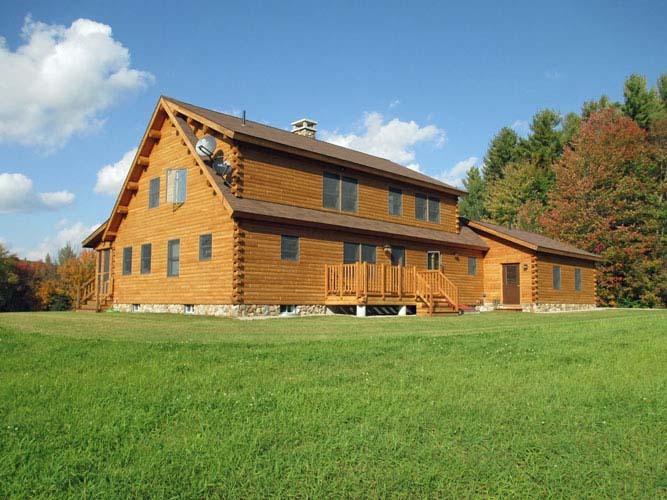 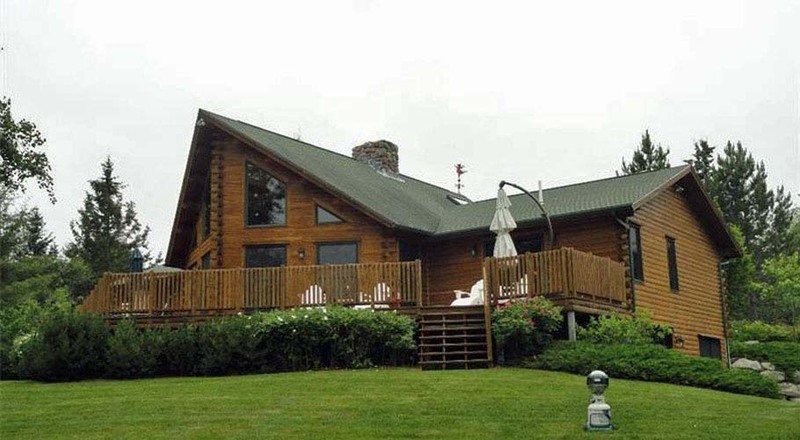 When it comes to the exterior of your log home, there are many choices. 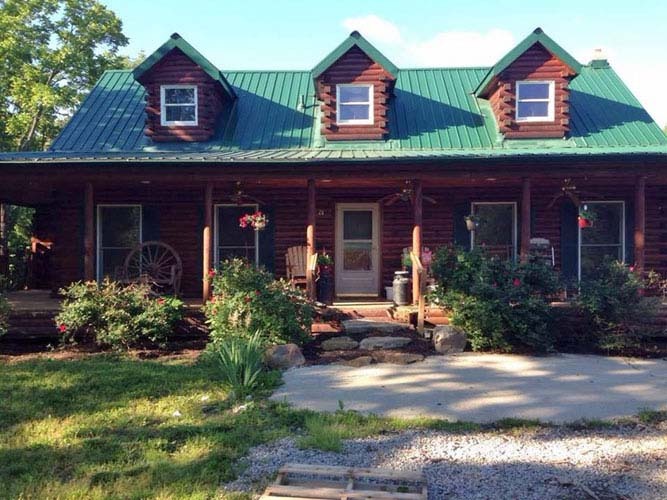 You can have the charm of a farmhouse style, ranch, split level and more. 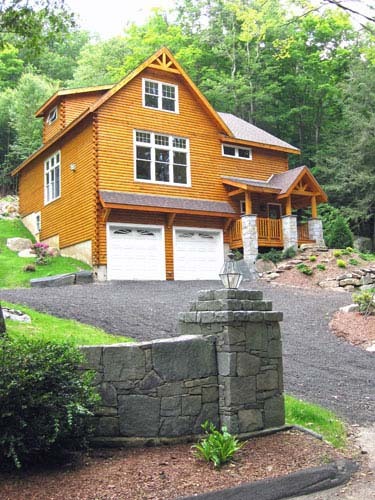 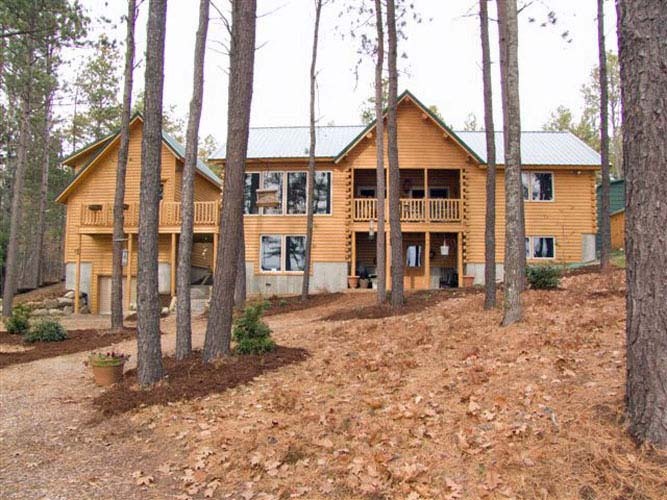 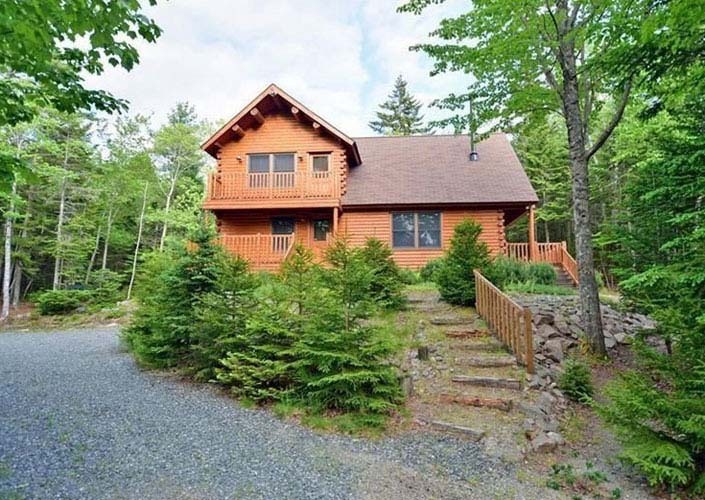 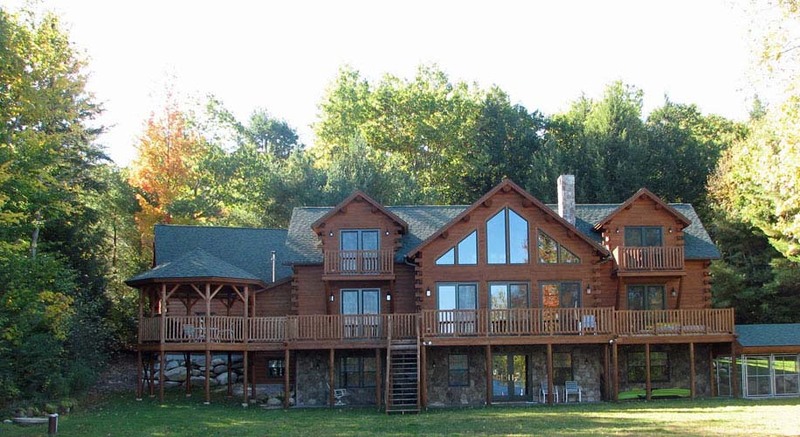 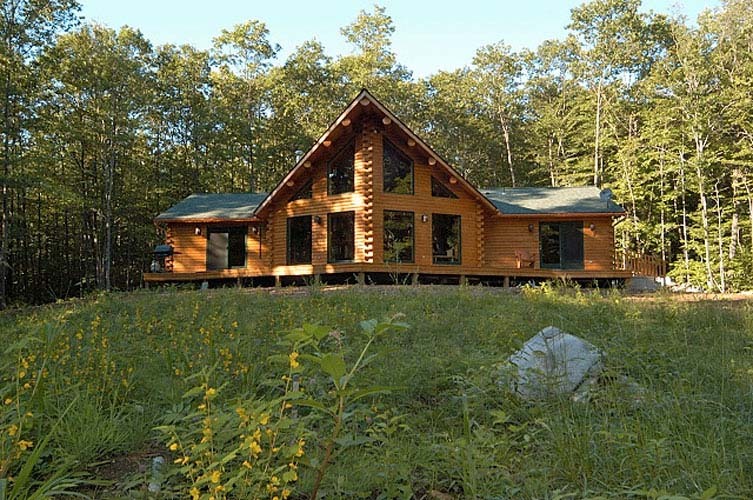 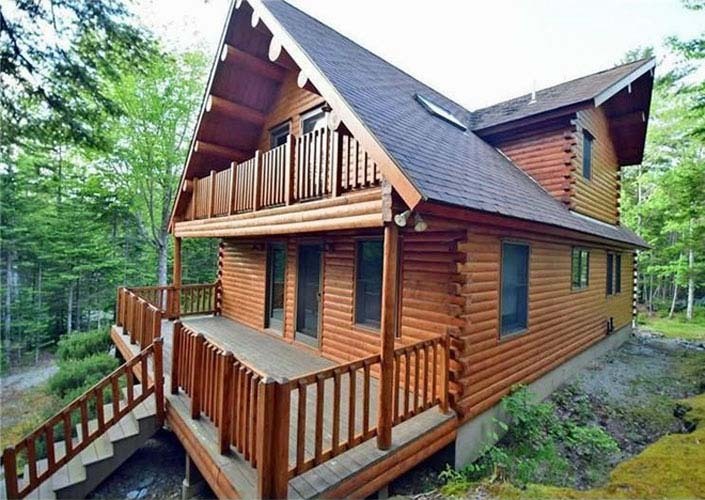 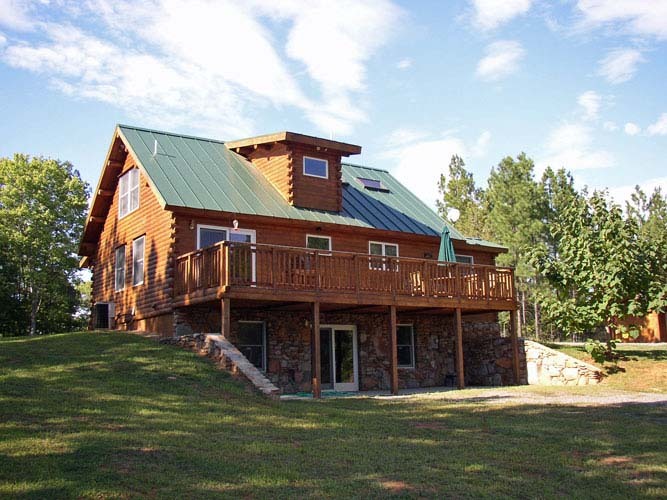 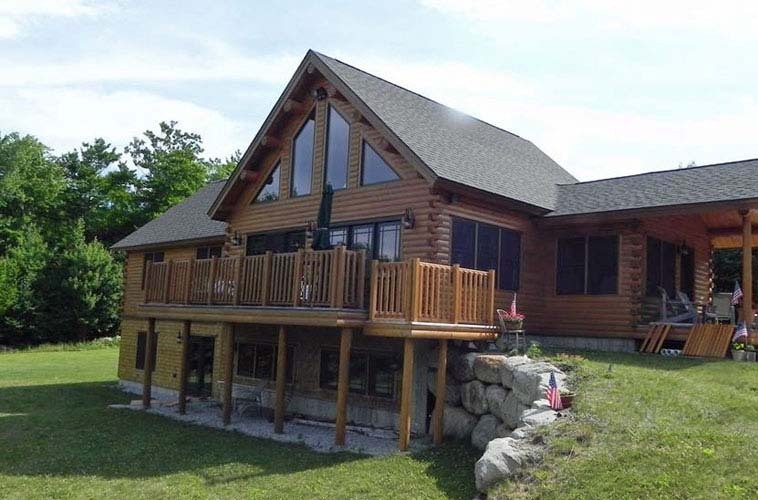 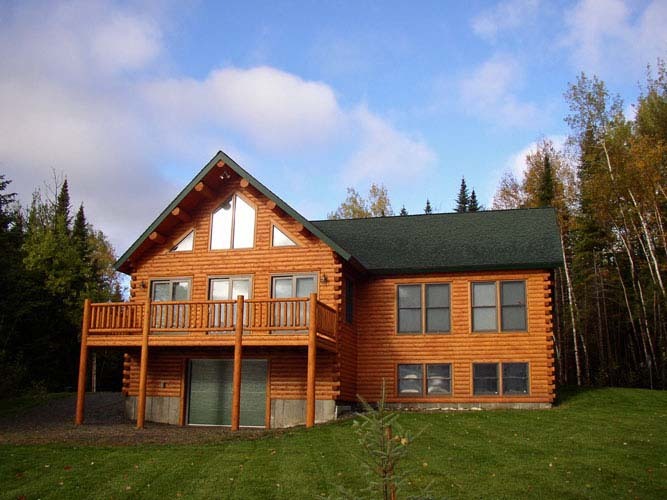 Start imagining the look of your dream log home with our photo collection of exteriors and share your ideas with us.